2017 July | Why Aint You? This 10 year old had a wicked season! 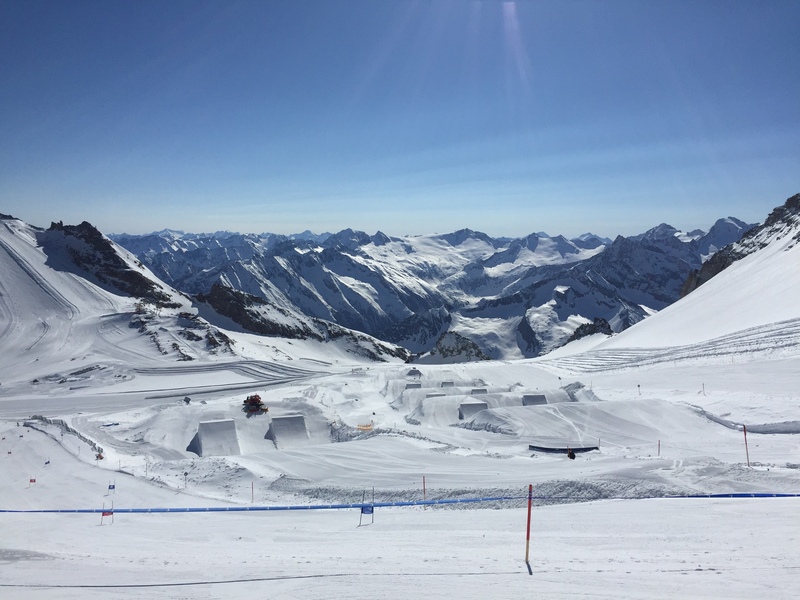 Dialing her combos on the small jumps, stepping up to the bigs, spinning left and right, charging the slopestyle courses and taking the overall Zillertal Välley Rälley tour title. Amber Fennel: Princess of the Välley 👑 Why Ain’t You Jibbin? !